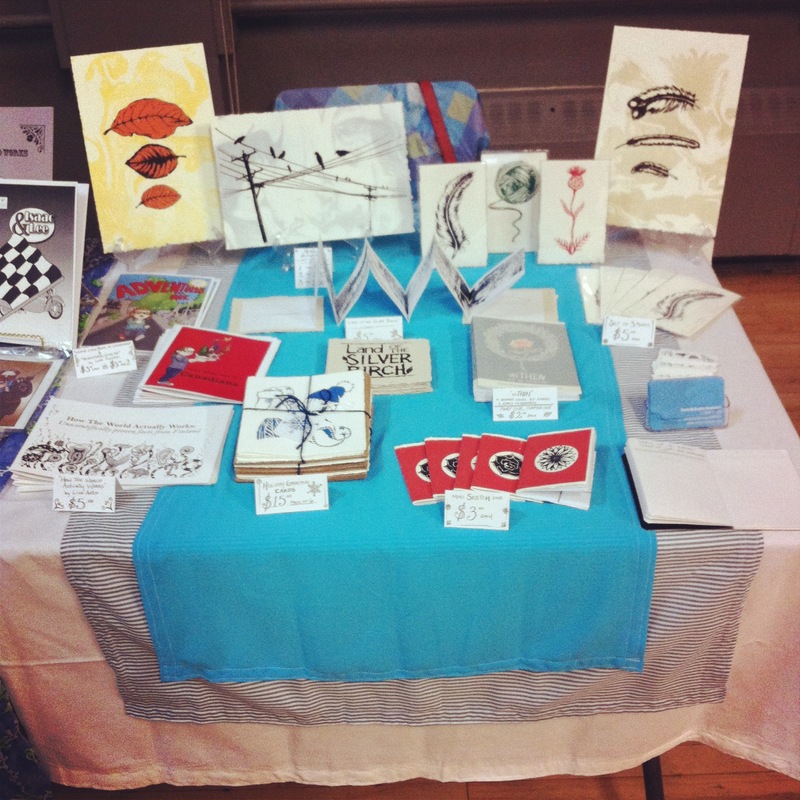 This past weekend, Emily was at Canzine West in Vancouver selling some of her stuff along with the first chapter of wiTHIN. It was a great venue to spread the word about wiTHIN and a lot of copies went into peoples hands. We’re super thankful to everyone who showed up and supported us there!